Residents of Nampa have plenty of choices for storage, but only Stor-All can provide you the personalized service that makes moving day easy! Live in Caldwell or Boise? 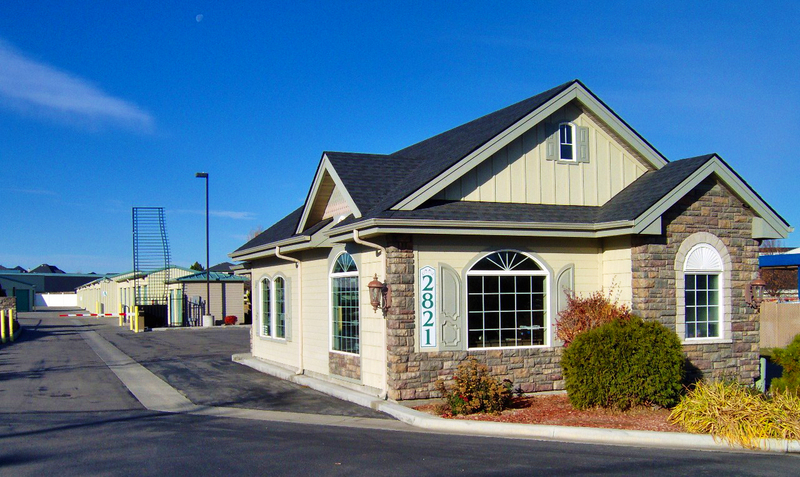 Our facility is easily accessible from just about anywhere between, including Sunnyslope, Kuna, Meridian, Bowmont, or Knowlton Heights, Idaho. Just take Interstate 84 and get off on the Northside Boulevard exit. We’re just down the street from the Saint Alphonsus Medical Center Hospital – Nampa and the Nampa Recreational Center, and we’re easily reached from Northwest Nazarene University and the Air National Guard Base at Gowen Field. Call today to get the best deal and the best service around. We’ll be happy to assist you. When you choose to store with Stor-All Self Storage, you’re making a choice to do business with a locally owned and family operated facility. Our team is ready to serve you in the best way possible with tools designed to make your busy day easy, ensuring that you’ll always have a great experience. When it comes to storing your belongings in a storage facility, security is key. Here at Stor-All, we know what it takes to make sure that your belongings stay out of harm’s way. Our facility is protected with perimeter fencing and monitored, gated access that keeps records of who comes and goes. We have 24-hour video recording to keep a watchful eye on your unit at all times. Our team is here on the property six days a week, as well, so we’re around to ensure the safety of our customers and your belongings. With all the features and amenities we offer, you’ll never find yourself wanting for more. Purchase boxes and supplies in our office, rent a truck to make moving day a breeze, pay your bill online, and drive right up to your unit to unload your vehicle. Take advantage of the huge variety in our rentals and pick the space that works best for your project. Reach out to our team to get started!